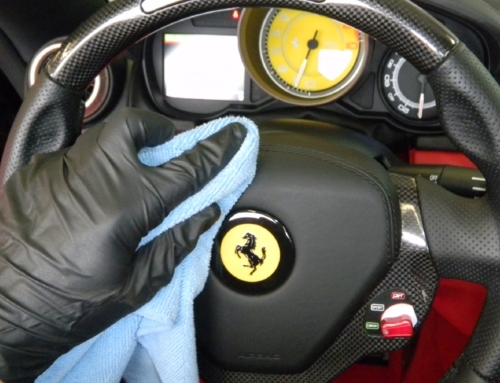 A good valeting service should be viewed as an investment, but generally it is only viewed as a cost. 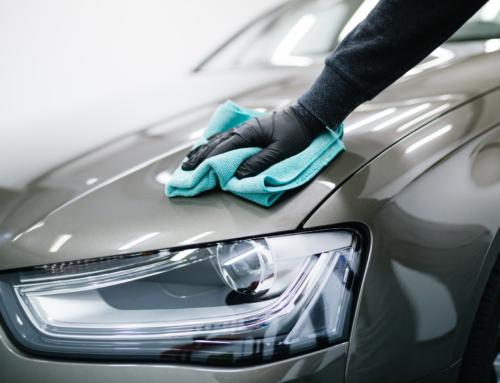 It was many years ago, that I first heard the adage that you can always polish a “oner” into a car – in other words, you can add £100 to the value of a used car simply by preparing it professionally. Three decades later that saying still rings true, except now that potential £100 profit has become £500 or £1,000 profit per unit. 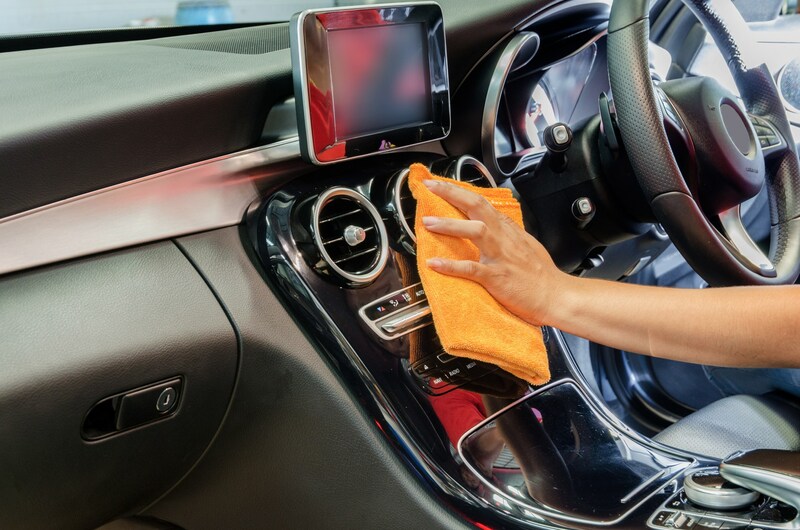 Yet for whatever reason some within the motor industry continue to undervalue the importance of valeting companies, seeing valeting as an unavoidable expense. 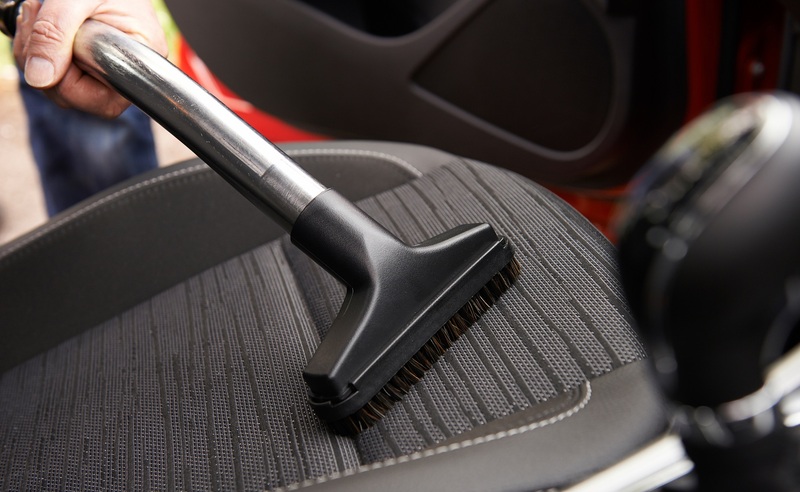 For there is no doubt that a professional valeting service can increase the resale value of a vehicle and reduce the time a car stands on the forecourt. 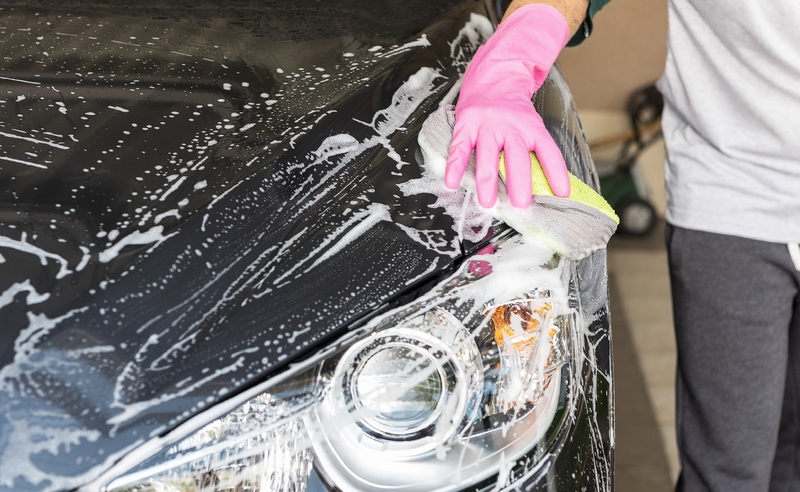 Depending on who you ask, a good valet can add up to 6% to the value of the used car – a fantastic return on investment given the low level of the initial outlay. 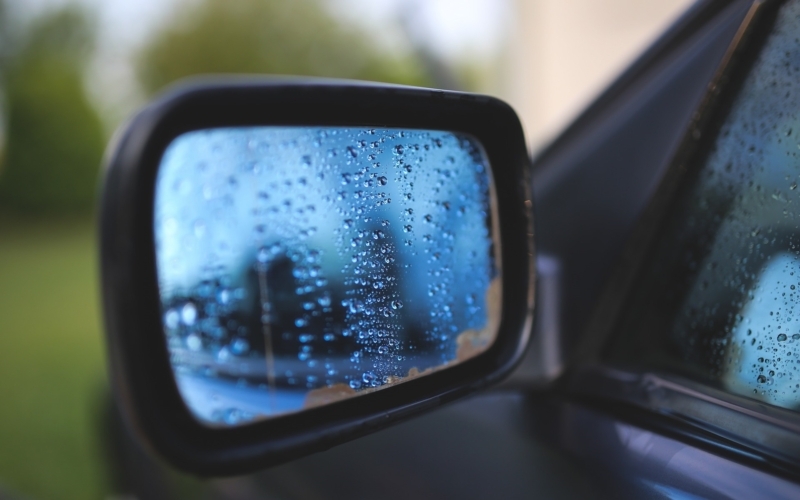 We provide trained and insured valeters that understand the importance of maintaining standards and exceeding your and your customers’ expectations. 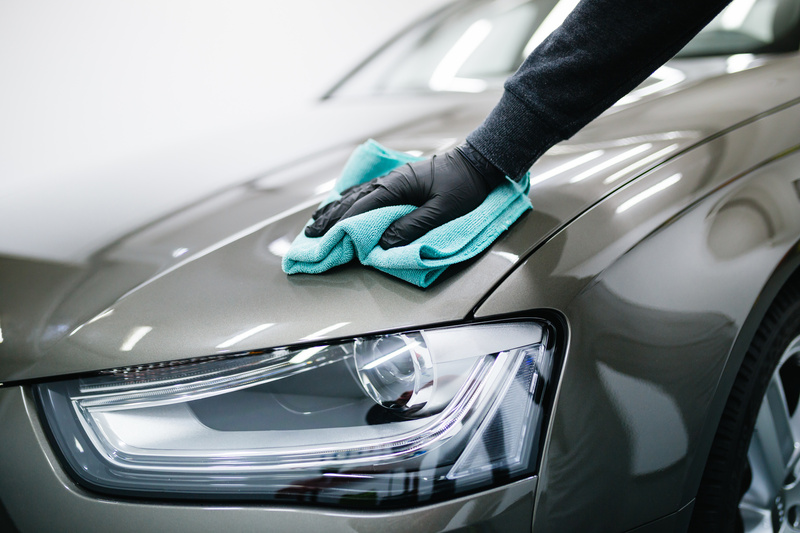 We’ve been working in the motor trade since 2016, specialising in motor trade valeting and vehicle preparation. During our time we have never lost a client, proving our ability to provide the best service in the industry. 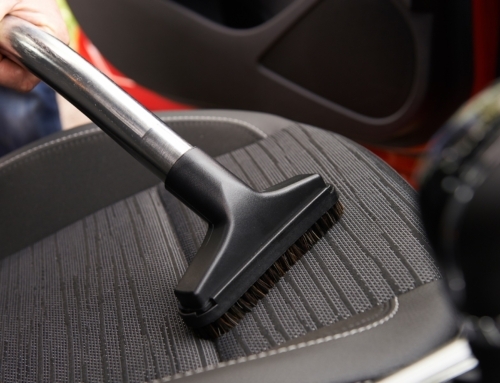 Our valeting standard and the service we provide to our customers has never come into question or been matched by a competitor. 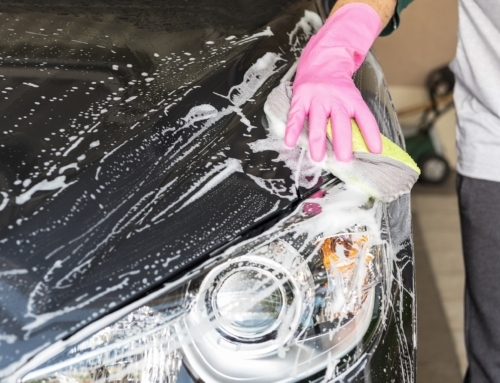 We take an extreme amount of pride in what we do and acknowledge the fact that our contracts are only secured by your complete satisfaction. 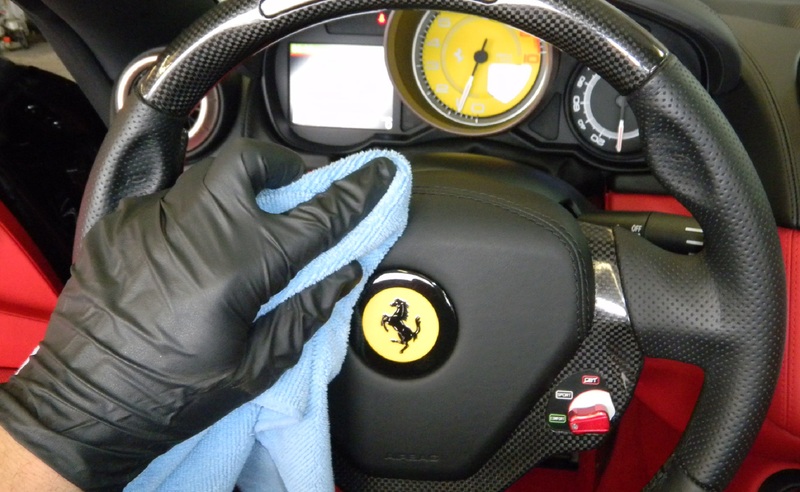 For this reason, we have never lost a valeting contract and pride ourselves in maintaining this record. Our focus is on you and your expectations.